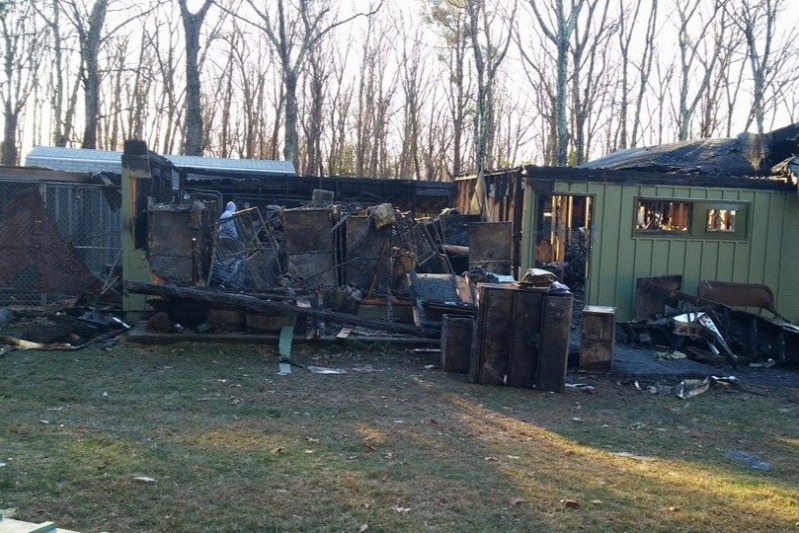 Fundraiser by Mary Hughes Pulkkinen Clark : Help Sweetpea Rebuild! So close and yet so far...Two years after an electrical fire destroyed our kennel and took the lives of most of our precious fur babies, Sweetpea Friends of Rutland Animals, a non profit, no kill animal shelter, was finally able to obtain the permits necessary to proceed with rebuilding the kennel. 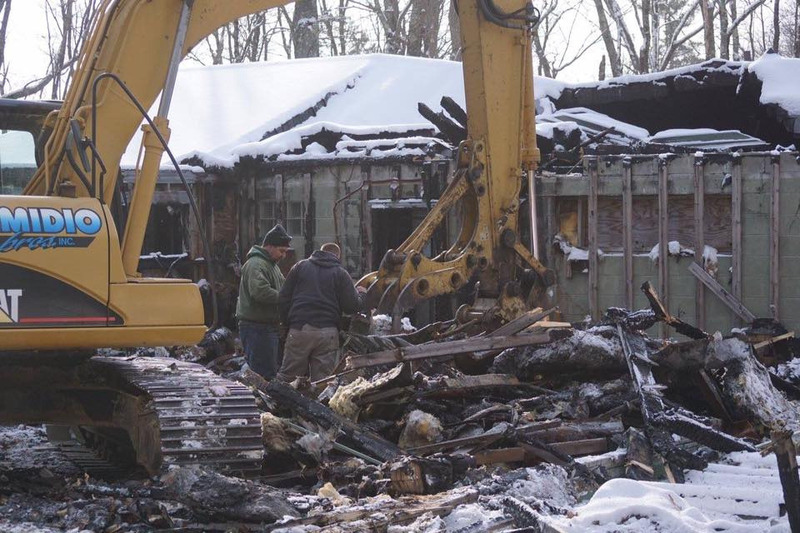 We obtained our demolition permit and the charred building, a painful reminder for those two years, was finally razed. 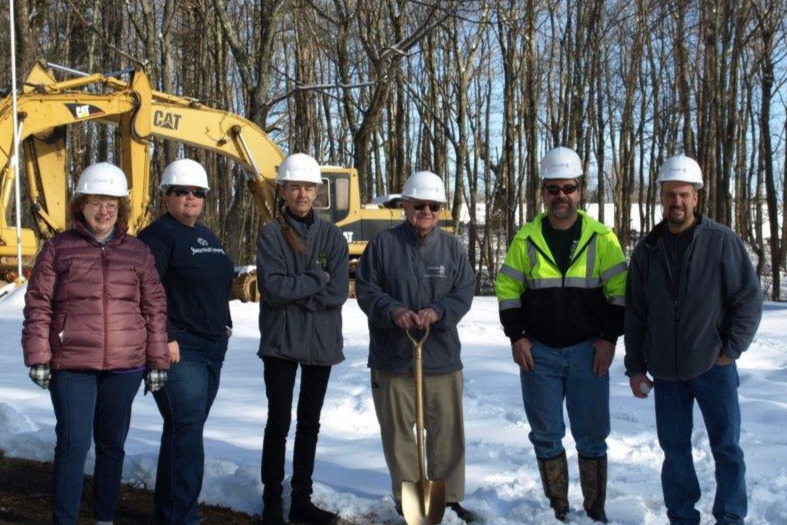 Next, with a permit in hand for the foundation, the footing and foundation were poured and other preparations were made for the new building. 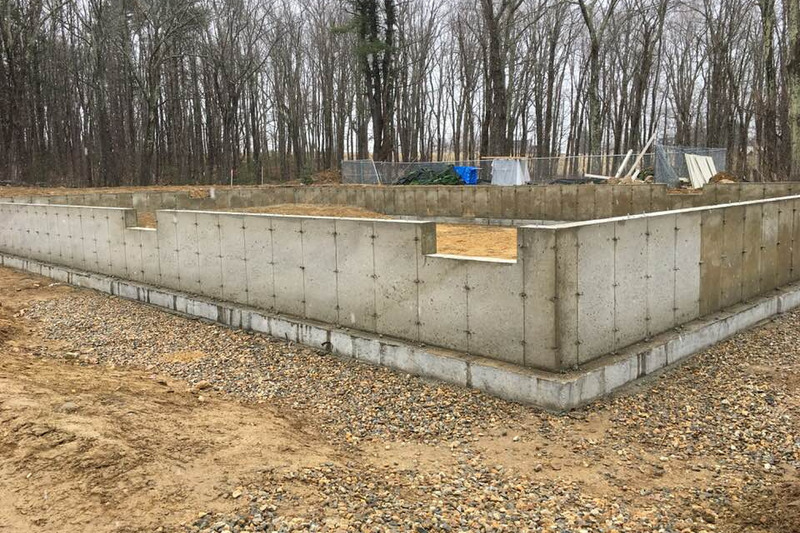 The concrete floor was poured and once that set, Morton Buildings arrived on site to erect our steel building. That is now done with the exception of some final finish work. With the funds we have remaining, we will be starting work on the electrical, rough plumbing, HVAC, and sprinkler systems. We will also be putting up walls in the lobby, cat rooms, bathroom, and grooming room. 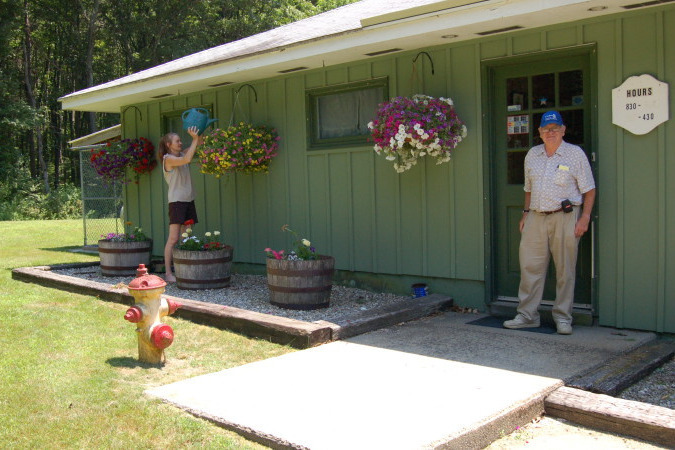 We do not have funding for interior doors, an epoxy floor coating to make the concrete impervious to fluids as required, the dog kennels and cat housing, or the septic work necessary to reopen. We are holding fundraisers and seeking corporate donations to help meet the increased costs but we need the help of all our supporters. Our mortgagee has agreed to release our insurance money, but most grants are available only to existing programs and we have been out of business for over two years with the exception of a very small foster program. Please consider a donation small or large. Help Sweetpea rise from the ashes and be a part of our rebirth. Together we can make this happen. We need the help of all of you to reopen our doors in 2019 to animals in need. 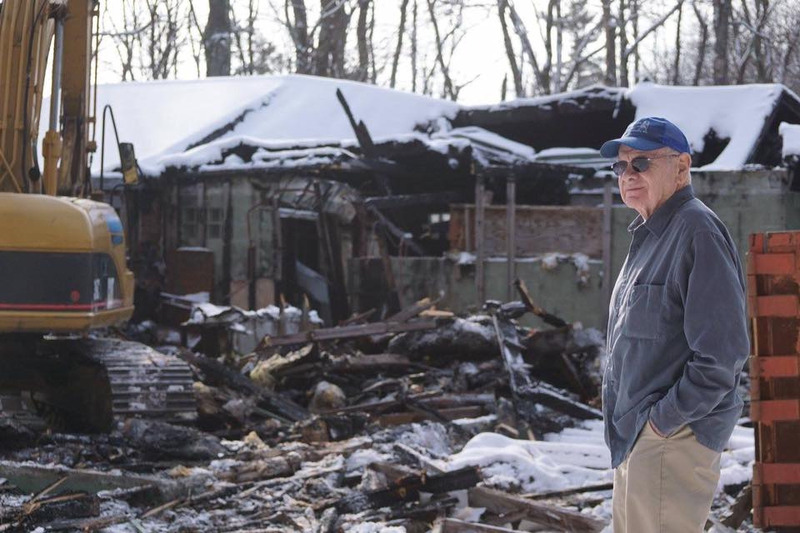 All of the donations will go directly to the rebuilding. 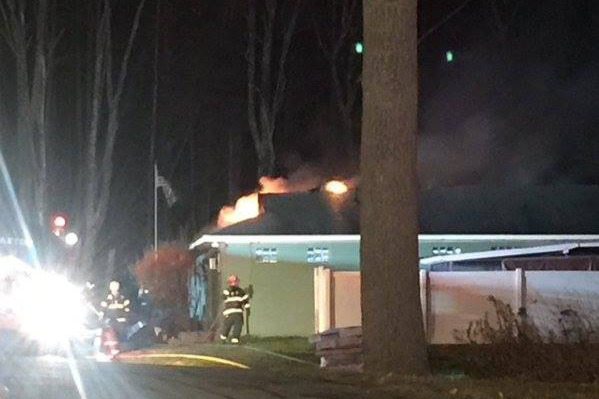 Please continue on to the updates to see additional pictures. Phase 1 of the interior work is almost completed. Rough electrical and plumbing work and framing is done. The sprinklers are installed and a good part of the HVAC system is in. We are working on funding the next phase of interior work. 11/11/2018 Morton Buildings has just about finished their part of the interior work. It looks great but as you can see it is very empty! With the funds we have left we will be starting the electrical, rough plumbing, HVAC, and sprinkler work. The interior walls for the lobby, cat rooms, bathroom, and grooming rooms will be put up. 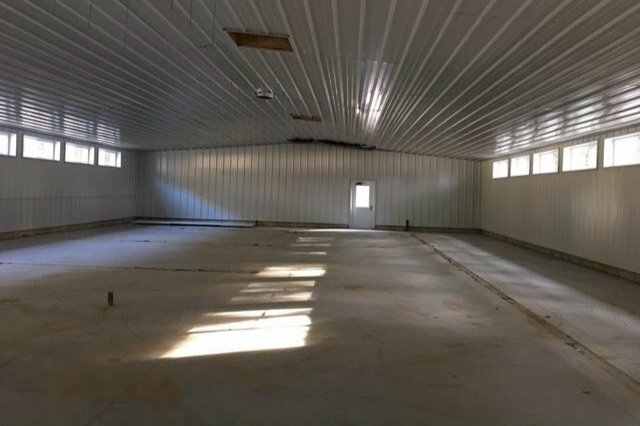 We do not have funding yet for the interior doors, the epoxy floor covering, the dog kennels and cat housing, or the septic system work that is required before we can reopen. Your donations will go directly toward this work. 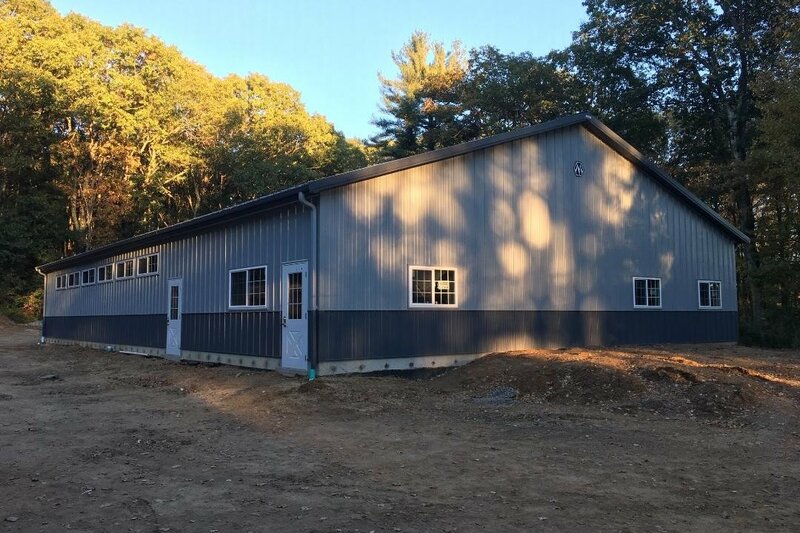 10/20/18 The exterior shell is completed! Morton Buildings will finish up their part of the interior work next week. As you can see, the interior is pretty bare. 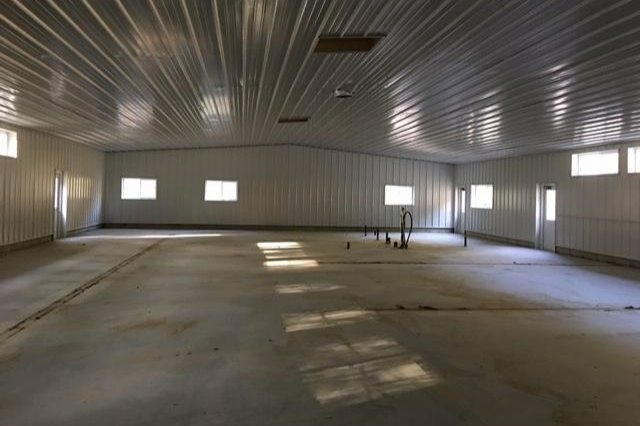 HVAC, electrical, interior plumbing, interior walls and doors, impervious floor coating, kennels, cat condos, and animal hygiene equipment (for baths and basic grooming) all need to be installed before we can open. In addition to this, we need to do the required upgrade to the septic system and repave at least part of the driveway to meet ADA accessibility guidelines. From this point on, each step will need to be evaluated on a funds available basis. We are continually looking for sources of funding including grants and loans, but your help is so important to us! Without additional funds, completion will be delayed and so will our ability to provide shelter for the dogs and cats in need. Please consider a donation large or small. If you are interested in setting up a monthly donation, that can be done through the PayPal button on our website, sweetpeafora.org. A tremendous THANK YOU for your previous donations! So exciting! 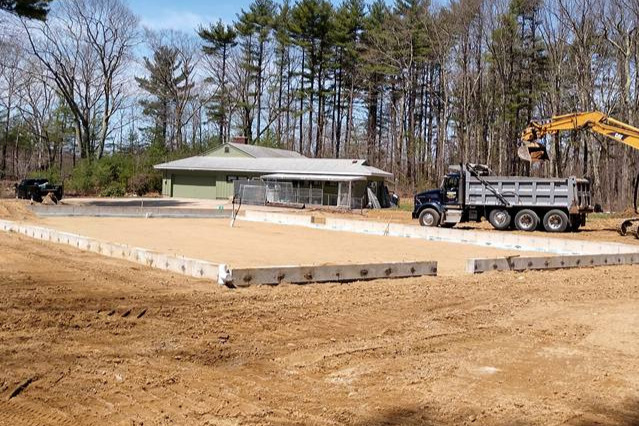 The concrete floor was poured and the building materials were delivered to the site in late September. 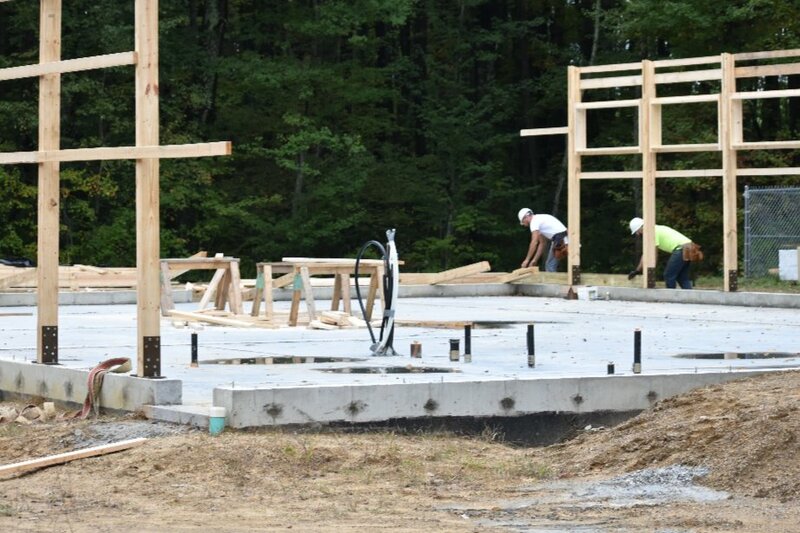 Yesterday 10/3/2018 the Morton Building crew arrived to begin the work of erecting the steel building. The bank has allowed us to use the insurance escrow money to pay for the Morton building. We will go as far as we can with the interior work but funds are running low and we have interior plumbing. 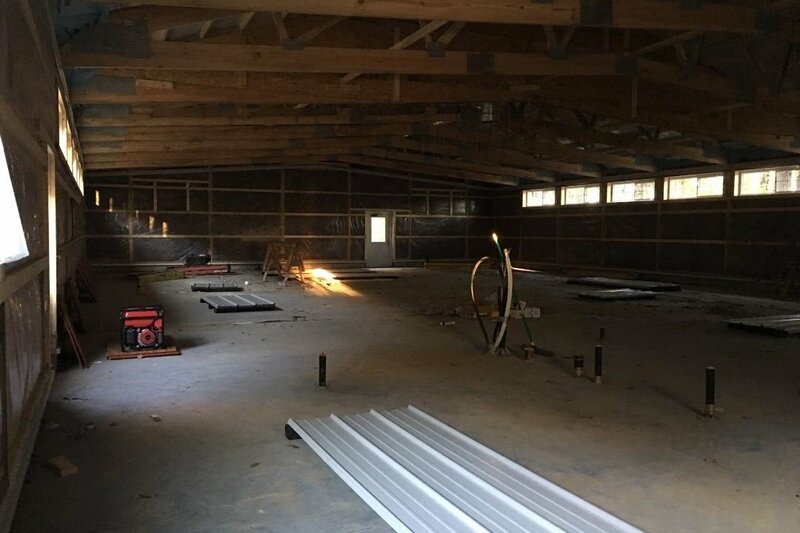 electrical work, HVAC, interior walls, kennels, and septic work to complete. Please donate if you are able and share our campaign with others. Sweetpea's future depends on our supporters! We thank you for your generosity.